bne IntelliNews publishes business news and data on emerging markets. Our goal is to provide pragmatic and actionable information for investors and companies. We publish news coverage of Eastern Europe, Central Asia, Africa and the Middle East and data and forecasting on more than 72 different countries and 400 industry/commodity categories. Two thirds of readers are investment professionals. bne talks to the money. Our readers are easy to identify and simple to find. The majority are investment professionals with collectively c.$40bn of AUM, or some $50mn assets actively managed per reader. Some 60% of bne’s audience are financial professionals, 14% other media and the rest are government, International Financial Institutions (IFIs) and multinationals. 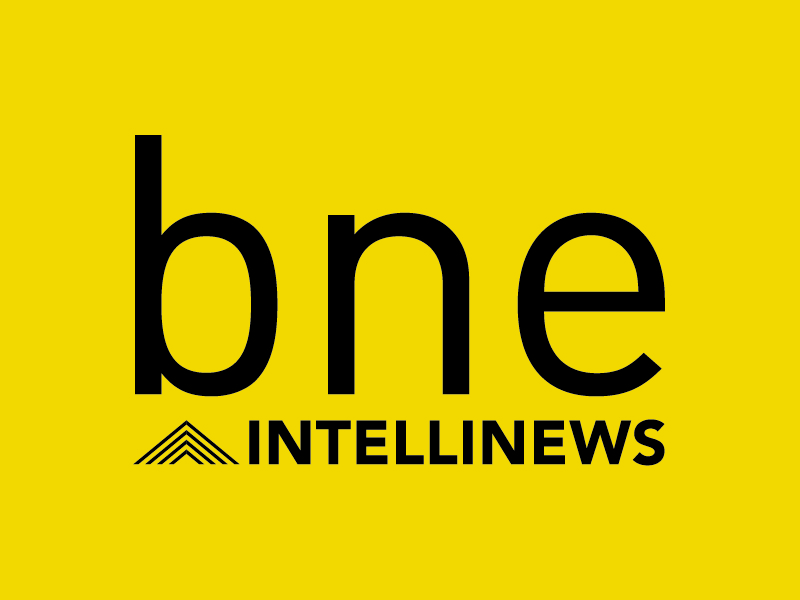 bne is unique amongst the international media in that it is the only publication to maintain a staff of reporters based in all the 30-plus countries of our region. This network gives us an unparalleled depth of coverage that drives the subscription business.